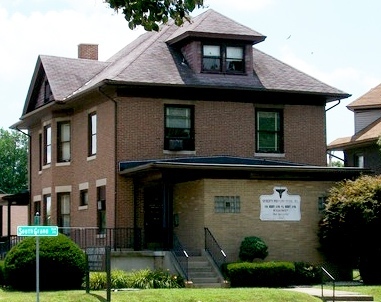 Our main clinic is located on South Grand Avenue in Springfield, IL and has provided podiatric care to the community since 1958. In January of 1985, we became part of St. Francis Hospital's outpatient clinic in Litchfield, IL. Their outpatient specialty clinic gave us the opportunity to provide foot care to rural areas where podiatric care was not available. We began seeing patients there every Tuesday. Dr. Siebert is on staff at St. John's Hospital and Memorial Medical Center in Springfield as well as St. Francis Hospital in Litchfield. He has extensive background in podiatric medicine and surgery. He renders the best quality medical and surgical care whie providing a friendly and professional environment for his patients. He treats all foot conditions both conservatively and surgically. Although a referral is seldom needed, many patients treated by podiatrists are referred by primary care physicians and other specialists. These doctors wish to have their patients treated by a doctor who will accurately diagnose the problem and give patient care that is effective, timely and economical.